The country has fallen victim to cheap oil and slid into recession for the first time in six years. 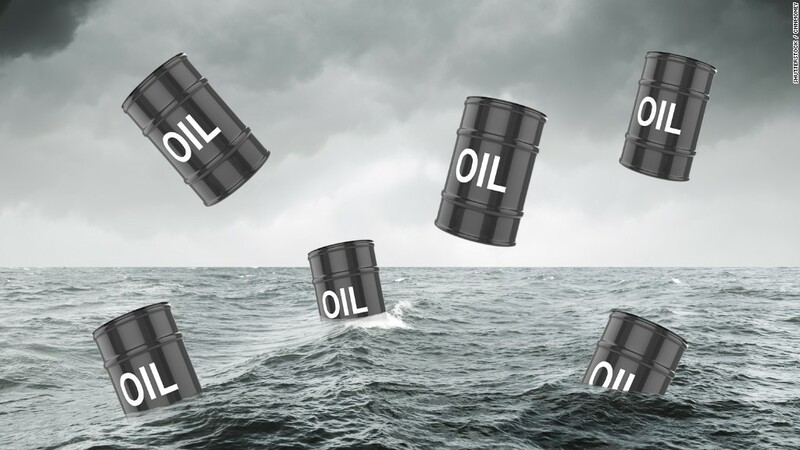 The G-7 economy is a big energy exporter and the slump in crude prices -- currently below $50 a barrel -- has spread pain across the country and hit growth. Official data released by Statistics Canada on Tuesday showed second quarter GDP fell by 0.5% on annualized basis. First quarter GDP contracted by 0.8%. That puts the country in a technical recession, defined as two consecutive quarters of declining GDP. Oil prices have been slammed in recent months due to concerns about slowing global growth and too much supply. That's particularly bad news for Canada: The country's heavy oil trades at a discount to already weak prices, due to pipeline constraints and lower quality. Depressed crude prices and the uncertain outlook have forced companies to slash spending and delay projects across the country's huge oil sands industry. The economy is showing other cracks. Canada's housing market is overheated and household debt continues to climb. The central bank has attempted to arrest the slowdown by cutting interest rates twice this year. Economists expect the bank to cut rates again, perhaps as soon as this month. Canada's woes will cause jitters south of the border. The country is the biggest U.S. export market, and its economic troubles matter to plenty of American firms. Canada accounts for about 20% of U.S. exports -- more than Mexico, the 19 countries of the eurozone, or China. 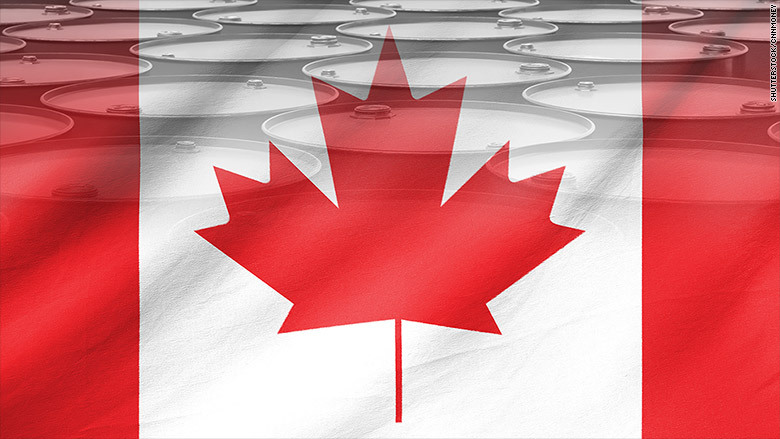 BNP Paribas economist Bricklin Dwyer said while the situation in Canada is expected to improve -- June saw GDP growth as oil prices steadied -- there was still a risk of a bigger shock to U.S. exports. "[The] outlook for the Canadian economy suggest that it poses a significant downside risk to the U.S. growth outlook," he said.